Thank you for making your way to Willis INFINITI, your certified INFINITI dealer serving drivers throughout Des Moines and the surrounding areas. At our dealership, you’ll find a solid selection of new INFINITI for sale, as well as a carefully inspected lineup of pre-owned vehicles. We also have a well-connected finance center run by a qualified team of finance experts, who can help you get the right loan or lease in a quick, easy, and transparent manner. Our commitment to our customers continues well beyond the date of purchase. We also have a professional team of INFINITI technicians on hand with the skills and equipment to handle all manner of maintenance and repairs, as well as a full stock of authentic parts. Make your way to Willis INFINITI in Des Moines today for quality vehicles, a friendly team, and professional service at every step of the way. And if you have any questions for us, you can always get in touch at 855-638-2262. At Willis INFINITI, we take as much pride in our customer service as we do in our vehicles. We follow our core values to provide the ULTIMATE guest experience for every customer. Thank you for visiting us online at Willis INFINITI. 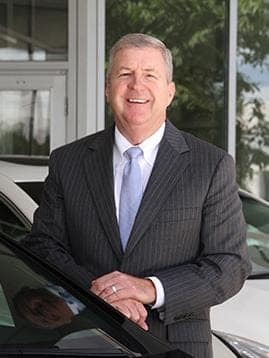 We hope our virtual dealership will help you become better acquainted with our dealership, our lineup of quality luxury vehicles, and with the many services we provide. 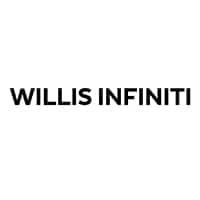 Thanks again, for your interest in Willis INFINITI at Willis Automotive, and for the opportunity to serve your automotive needs. We demonstrate a can-do attitude. We are centered on faith, family, and community. We are enthusiastic, energetic, and competitive. We are evolving and never satisfied. Complimentary pickup and delivery anywhere in the state of Iowa. Complimentary car wash and vacuum when your vehicle is in for service. Complimentary loaner vehicles available for new vehicle owners under warranty. Delivery & Technology specialist available. We support our local communities through sponsorships and donations. Comfortable waiting area with Complimentary beverages.